Protein powder is one of the most used supplements today following multivitamins and fish oil but why is protein so superior? Whether you are protein deficient or wondering how much protein you should really be consuming we will tackle the most common myths about protein, so that you may take your results to the next level. But first, why is protein so important? What will consuming protein accomplish? Protein is used for building and maintaining muscle, reducing hunger and increasing the metabolism. There are many speculations out there debating the effectiveness of protein from whole foods vs. protein powders, how much protein you need to consume to build or maintain lean muscle and if protein will help with losing weight and body fat. With dozens of daily studies the endless search only leads to more unanswered questions, right?… That was, until now. Throughout exposing the three most common protein myths I’ll include some real tips that work. High protein diets have been shown to yield better results than low-calorie, high-Carb and moderate protein diets. Protein is the catalyst for building lean muscle mass and without an adequate amount your results could be lacking. Here are the three most common myths about protein consumption, tips to prevent yourself from implementing these myths as well as some of the benefits of consuming protein the right way. In 2009 researchers reported, in the Journal of the American Dietetic Association, that our muscles only use 30 grams of protein per serving…Well now I’m here telling you that the average adult, involving both male and the female’s body is made up of 35 to 45% skeletal body mass. This simply means that our muscles take up almost one half of our body weight. Not to mention, the true protein absorption rate is approximately 90%, this is based on the intestines which absorb 90% of digested protein. So if your liver and digestive system are unhealthy it will be difficult to digest protein and your absorption rate could potentially drop. Either way, your entire body will benefit from protein – not just your muscles. How Many Grams of Protein Can Your Body Absorb in One Serving? As I told you above, a simple change of the word “muscles” to “body” can really have an impact on your development. Now the range of how much protein you should eat per serving should stay around 20 to 30 grams. Rapidly absorbed protein is responsible for maximizing protein synthesis after working out but your body will eventually metabolize most of the protein you consume. 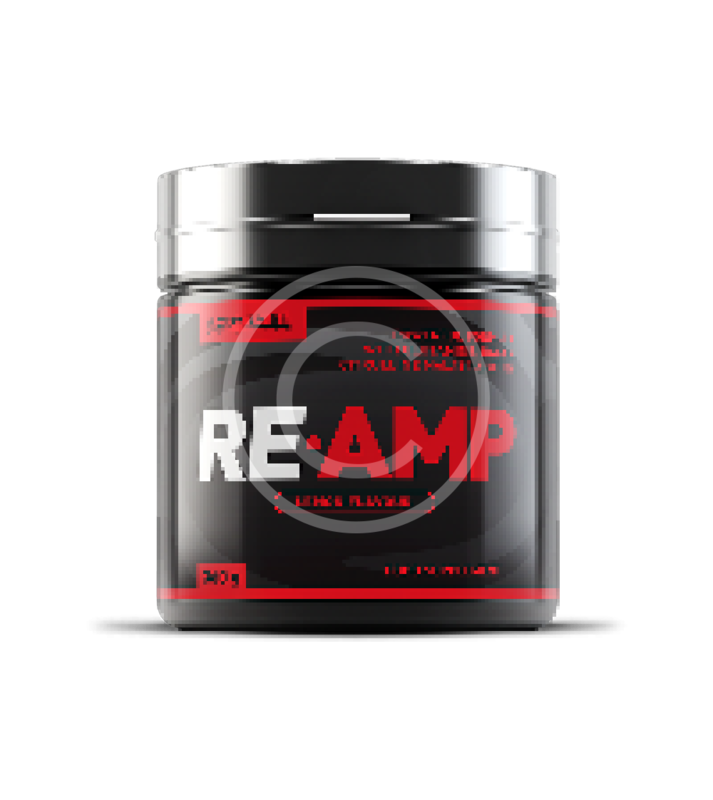 Once the initial protein is absorbed, free amino acids are released into circulation and are processed by the liver where they are use for metabolic processes such as building muscle. If your body doesn’t need the excess protein at the time of consumption, instead of flushing it out, the body actually just slows down its rate of digestion. In case you didn’t know or forgot – a slower rate of digestion will increase your metabolism and this is why people take casein protein before going to bed. On July 1st of 2000 the American Journal of Clinical Nutrition posted a study called Protein Pulse Feeding Improves Retention in Elderly Women. The conclusion was the opposite of its title because they found that pulse feeding did not lead to higher protein retention rates. This study showed that eating a 54 gram serving of protein in one meal compared to spreading it out over four meals for 2 weeks showed no difference between groups in terms of protein synthesis and degradation. This means that it doesn’t matter how much or when you eat your protein because it will eventually be utilized and absorbed. For all my Gymaholics out there this means that the Anabolic Window stays open… Wait what? The definition of the Anabolic Window: Another marketing trend that claims we need protein 30 to 45 minutes after/ post workout or else our muscles will shrivel up and our bodies will shut down and die. No but that’s how far most people take it! As an extension of the justifiable “nutrient timing method” the “anabolic window” is nothing more than a myth. You see, protein synthesis is responsible for building muscle, that much we know already. The process of protein synthesis increases after working out but if you are regularly consuming protein throughout the day, like you should be, you won’t have to worry about killing your gains. Going back to the first myth, what your body doesn’t need is stored until your body needs it and this can take up to 6 hours after your workout. Surprisingly this 6 hour window is more convenient than fast food.. In this scenario the term “stored” may shock you, but don’t worry, just keep reading. Honestly, if you eat too much of anything, your body will eventually store it in the form of fat. Contrarily, this is not entirely the case with protein. Like I said, your body will slow down the rate at which it digests protein until your body can make use of it. During this digestion process our bodies break down protein into amino acids which are processed by the liver. For your body to turn protein into fat would require consuming drastic amounts of protein with little to no type of physical activity. However, overeating on protein doesn’t result in gaining fat but it actually contributes to gaining lean body mass. Proteins are the building blocks of muscles and life and are broken down into amino acids by digestive enzymes. Every time you consume protein your metabolism increases by 20%. In order to burn more fat and keep it burning, it is ideal to increase the amount of times you consume protein on a daily basis. 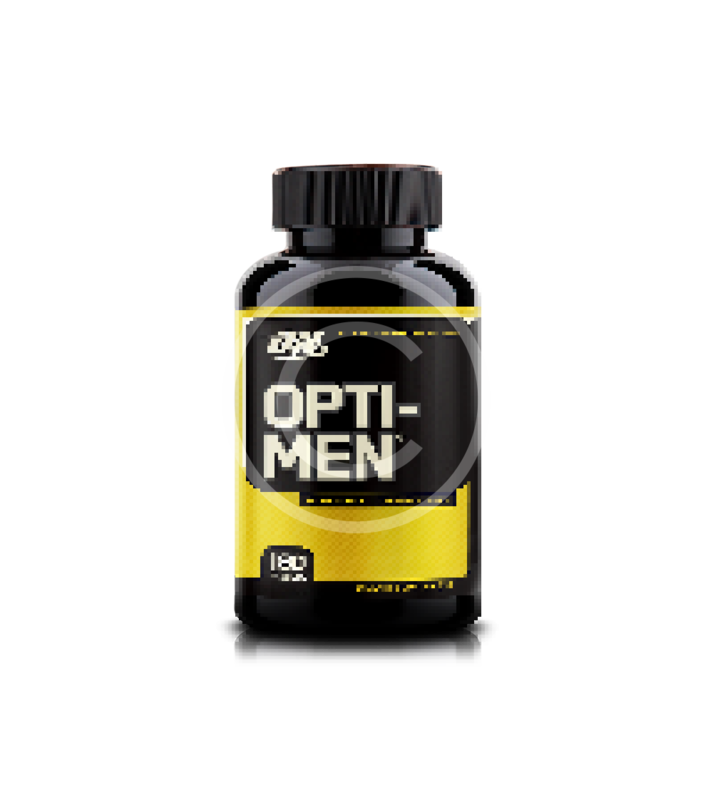 This principle is also reciprocally ideal for anyone looking to build muscle, for a more effective approach to protein consumption. Protein is an essential part in everyday health and general well-being. Total daily protein is more important for those who are looking to build muscle, lose weight or lower their body fat percentage. Eating lean meats has been shown to increase protein synthesis by up to 50%. These benefits are not on a time crunch. If, for some reason you are unable to eat protein every 3 to 4 hours you won’t experience the same metabolic significance but you will still see results. 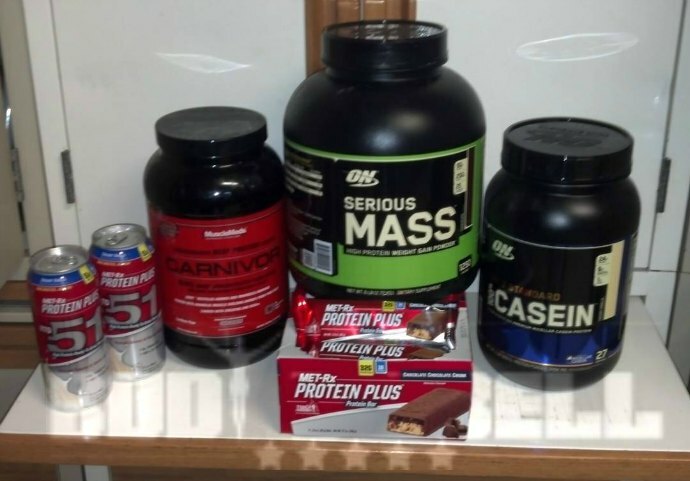 These tips are great for building a solid foundation to base your protein diet off of. You may need to reread this a few times to get the most benefit from it. But don’t take my word for it. Try these tips out to begin experiencing the power of protein. Dumbbells vs. Barbells – Which is Superior?